What about the “Plus” in One Plus Mail? What else can we do? We can store your printed materials for future mailing. We also do word processing, mail merge documents, mailing list management, transcription, envelope stuffing services, mail sealing, and more in Georgia. Just ask us. We can scan any printed material and convert it to a word processing file. With our OCR (Optical Character Recognition) system, outdated handbooks, manuals and other documents can be updated without having to re-write the entire book. 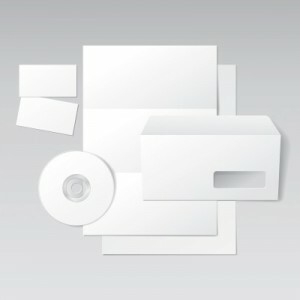 We can provide you with printed mailing labels. Simply bring us your list and we handle the rest. If a mass mailing is in your future, insure its success by calling One Plus Mail today.